During the cryptocurrency winter, Stellar, just like every other blockchain, suffered some setbacks. Even if the price of the XLM token fell significantly against the USD, the platform development efforts didn’t slow down. Recently, Grayscale, A cryptocurrency investment firm, and Digital Currency Group announced the launch of a new platform specifically for the Stellar Lumens token. The fund named Grayscale Stellar Lumens Trust, was designed particularly to give investors price movement exposure for the XLM token. 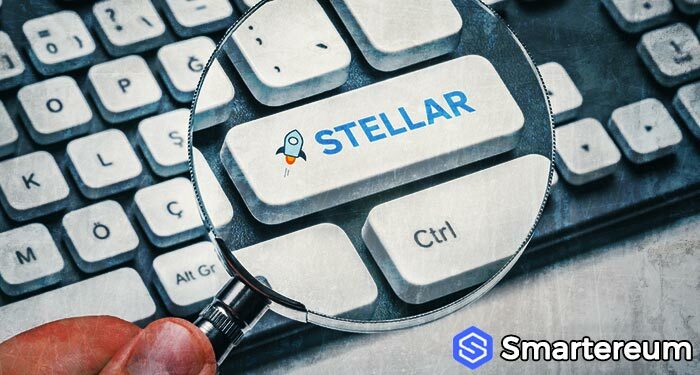 Currently, Stellar XLM is the sixth largest cryptocurrency per market capitalization. Stellar Lumens blockchain promises to change the game in traditional financial institutions just like Ripple and its xRapid technology. XRP will serve as a bridge currency just like XLM. Currently, XRP is way ahead of XLM per adoption in the traditional financial sector. This doesn’t mean Stellar isn’t making progress. Sonnenshein said that the launch of this Stellar fund is one of the many signs that prove the cryptocurrency market isn’t going anywhere anytime soon. It also shows that Grayscale is receiving a lot of net investment flow. This is because there is a growing interest in cryptocurrencies from professional investors. Finally, he said that this move shows that there are many cryptocurrency based products that have the required regulatory safeguards that institutional investors need to enter the market. At the time of writing, XLM was trading at $0.107024. This shows that it is up by 0.76% against the USD and up by 0.02% against BTC. The trading volume over a 24 hour period is $115,773,616 and the market capitalization is $2,047,274,102. The news about the launch of the fund seems to have given the price a boost since the other top cryptocurrencies are currently in red. Do you think XLM is going to take over from XRP as they chase a common goal of changing the traditional financial system?